Sure, listing the entire album is cheating, but Kanye's seminal work on this classic LP may as well be considered cheating, too. Every single one of the nine records he produced could make this list individually. Responsible for all but two songs on Common's sixth studio album, Kanye concocted a series of beats that made Be flow as one cohesive unit. His ear for musicality matched Common's deep rhymes to a T. Kanye's beats were both smooth and soulful ("Be," "Go," "They Say,") but at the same time they weren't afraid to be gritty ("The Corner," "Chi-City," "The Food"). 'Ye pulled out all the stops with his sampling, lacing Common with strings, keys and other instruments that made it feel like he had an entire orchestra in the lab with him. 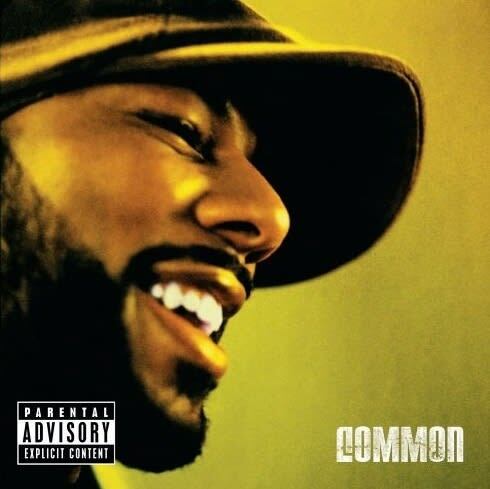 Be is now widely considered one of Common's best albums.